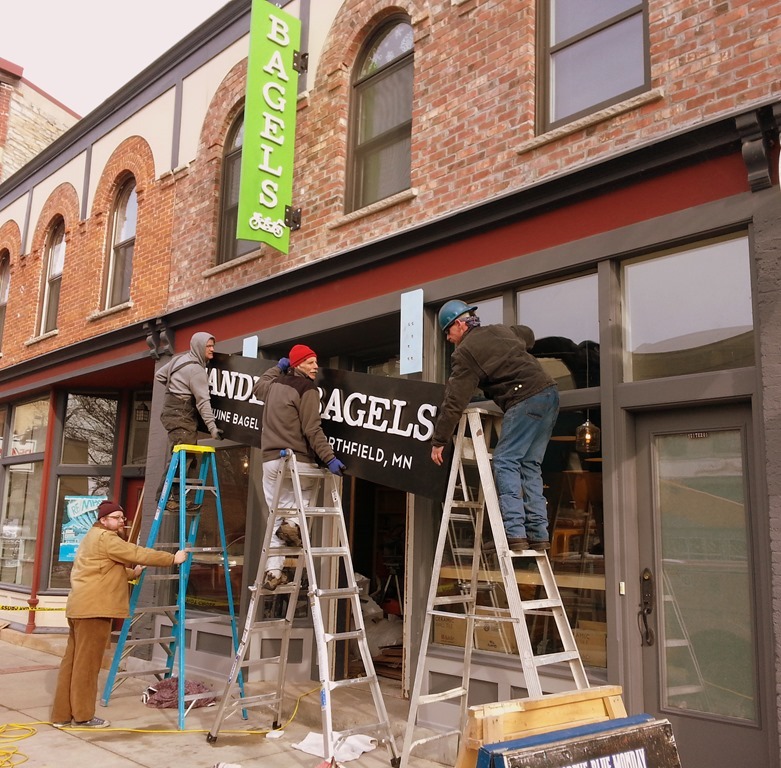 Last Wednesday I had a front row seat from my corner office window at GBM as Jim Bohnhoff , Howie Holt and crew mounted the exterior signs for the new Tandem Bagels shop next door that opens tomorrow morning. 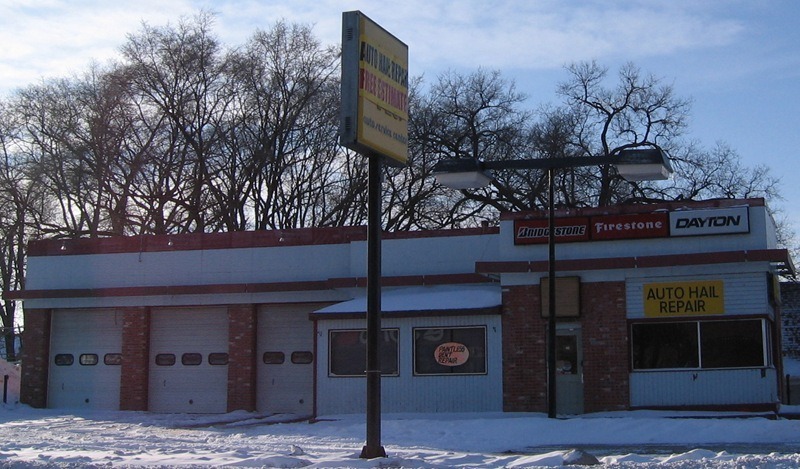 Shop co-owner Tony Frentz was inside, also wearing his hat as owner of Frentz Construction in Mankato. 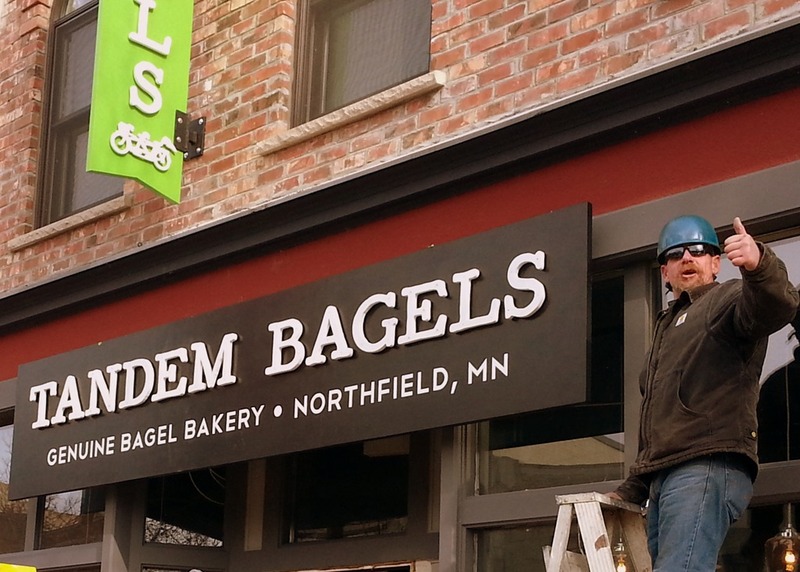 Tony said his wife, Anne Frentz, runs the bagel business (they also have a shop in Mankato) but that one of their employees there will be moving to Northfield to manage the shop here. 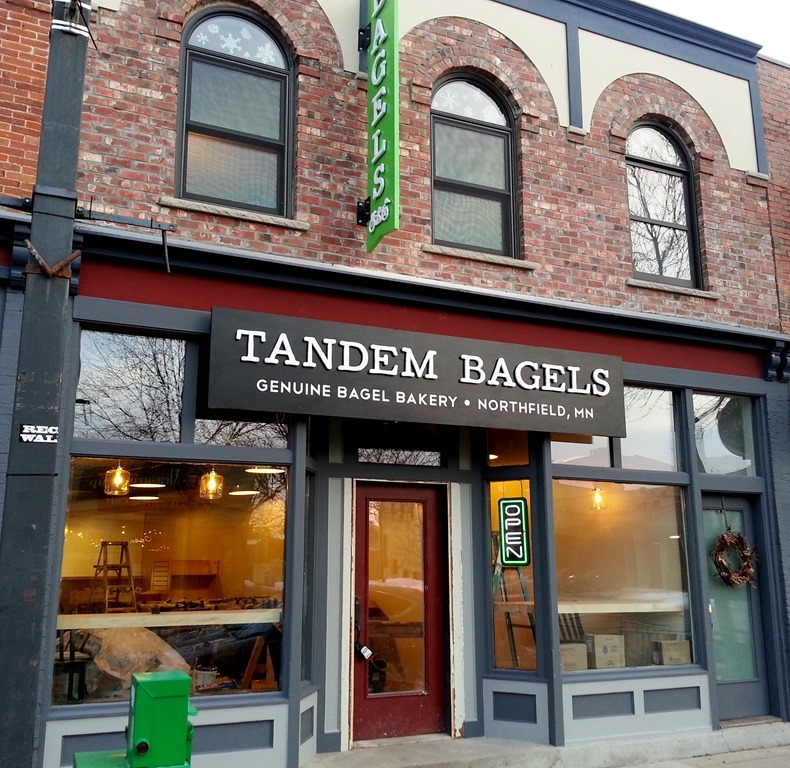 This means that the east side of the 300 block of downtown Northfield will now have three shops selling baked goods with coffee: Tandem Bagels, Goodbye Blue Monday Coffeehouse ("Coffee, Tea, Bakery"), and CakeWalk Custom Cakes & Dessert Bar?. 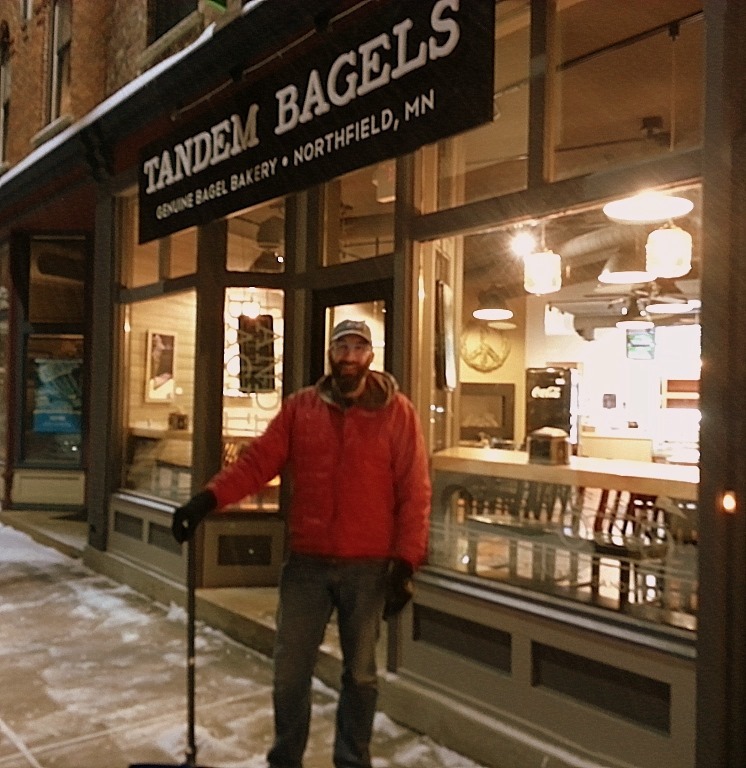 I arrived for my GBM coffee at the usual hour this morning and the new manager of Tandem Bagels next door, Marty Larson, was out shoveling the sidewalk. 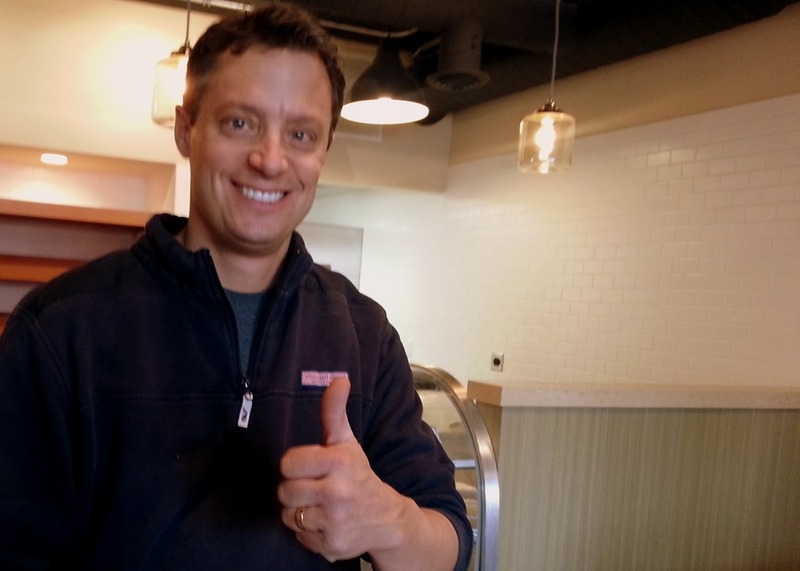 Marty and his wife and daughters (ages 6 and 8) will be moving to Northfield in the near future. 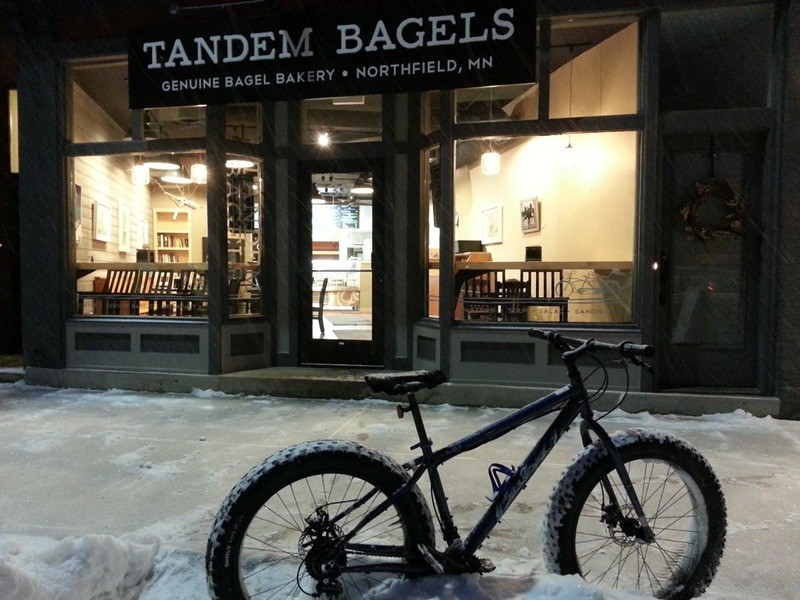 He took one look at the fat bike I was on and noticed the Milltowns Cycles sticker on it. "I’m friends with Ben Witt." He then let me inside to take some pre-7-am-opening photos. 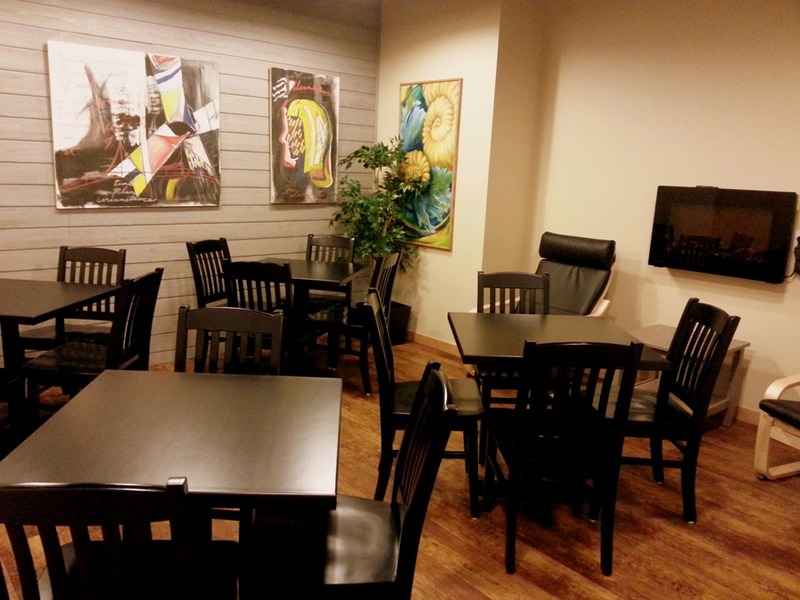 Left: There’s a back room for meetings and those seeking a little peace and quiet. 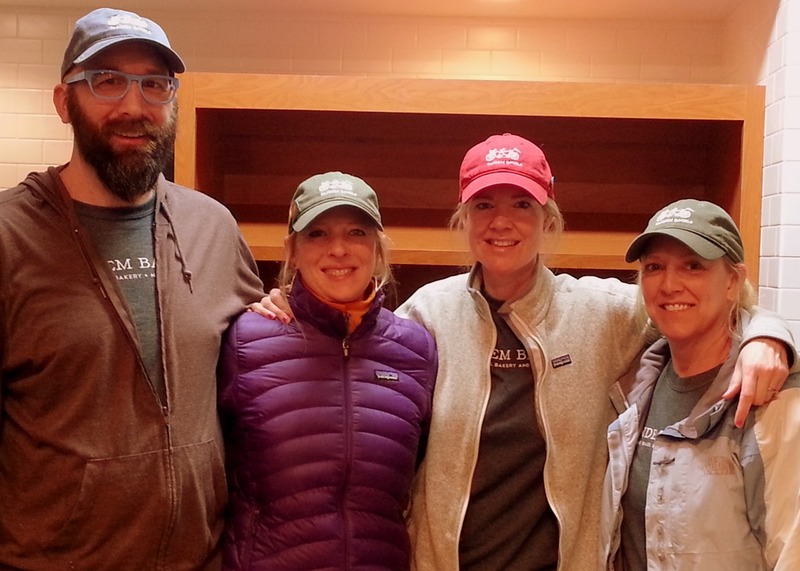 Right: The A-Team on duty for opening day: Marty Larson, Lisa, Anne Frentz (co-owner), and ?? 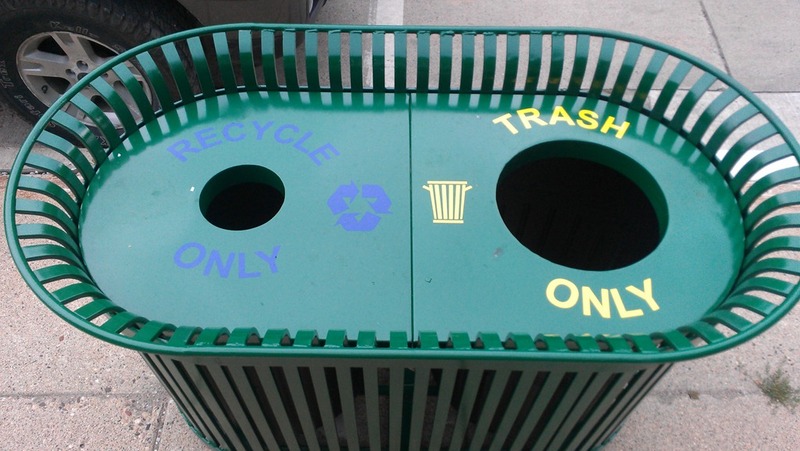 Combination recycling/trash bins debut downtown. Nice! 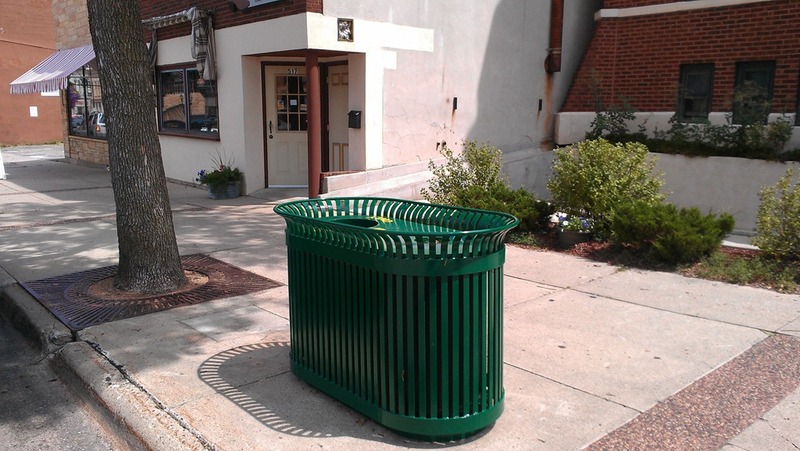 I’ve been whining about the ugly recycling bins in downtown Northfield for two years (here and here). 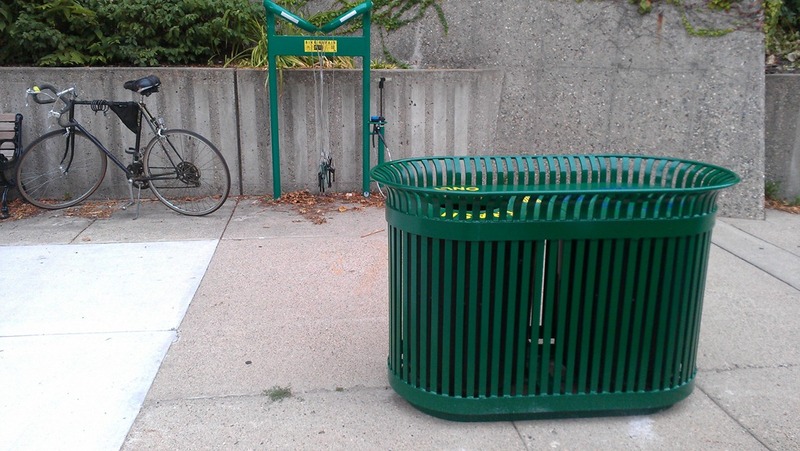 Last week two classy-looking combination recycling/trash bins made their appearance on Division St., one by the Northfield Library, the other by the Armory. More bins are coming. 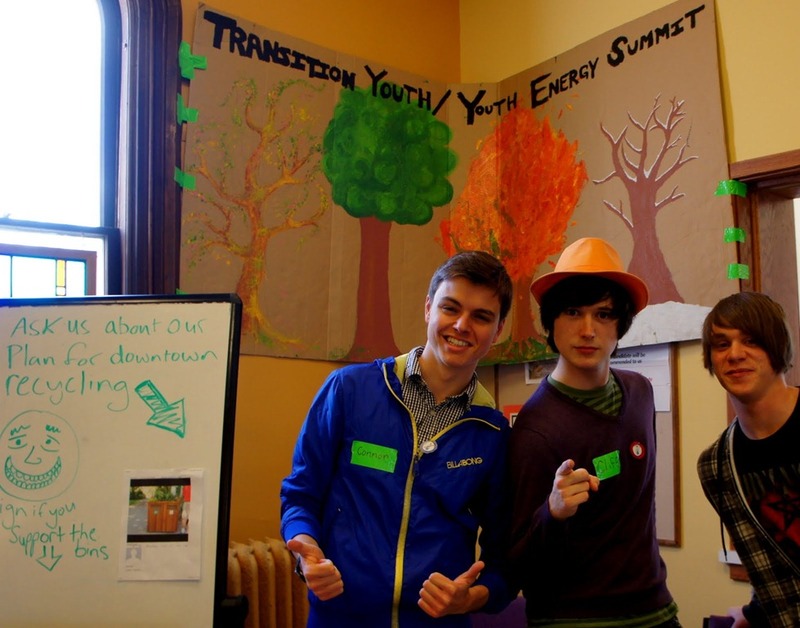 Props to members of Northfield Transition Youth/YES (Youth Energy Summit), City of Northfield Environmental Quality Commission (EQC) member George Kinney, Northfield Street and Park supervisor TJ Heinricy, Eco Gardens co-owner Howie Holt, and members of the Downtown Streetscape Task Force. 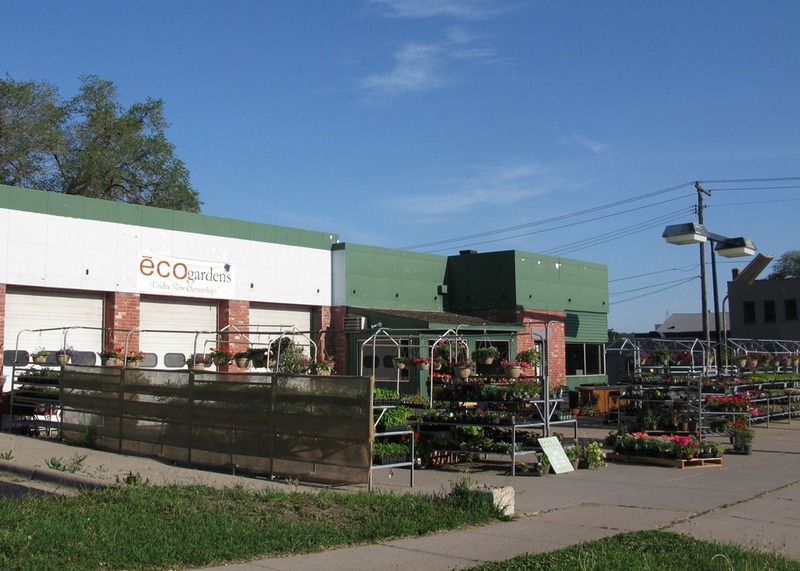 Eco Gardens opened two years ago this month in the old Tires Plus site at 6th Division (blog post here). 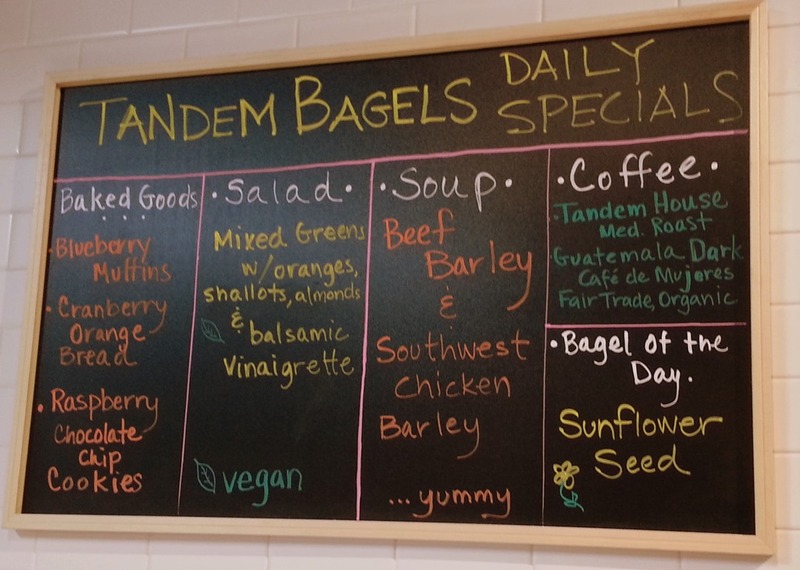 Last summer, proprietors Howie and Jeni Holt revamped the exterior in a big way (see Ross Currier’s June 30th blog post, NDDC Board Visits ECO Gardens). 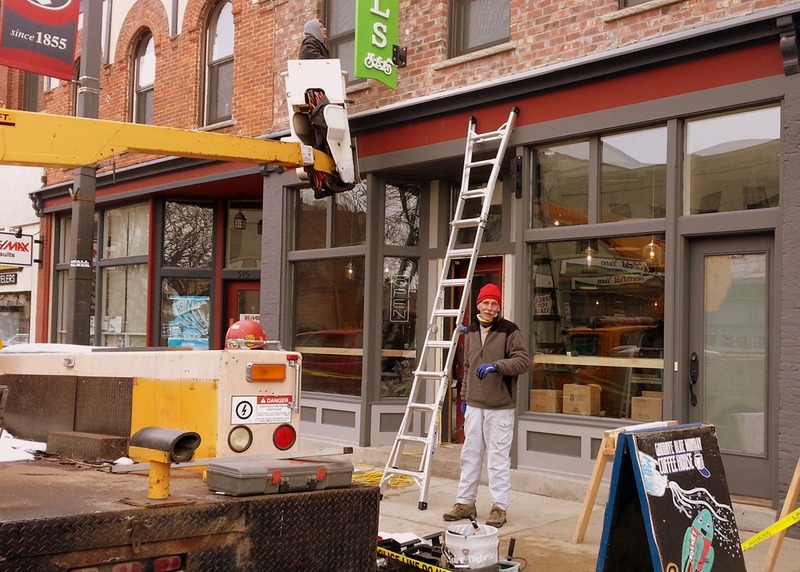 That location has been transformed since Tires Plus moved out, first by Lee Lansing and his Garden Center and now by the Holts, with a little help from a matching grant from the Streetscape Task Force. 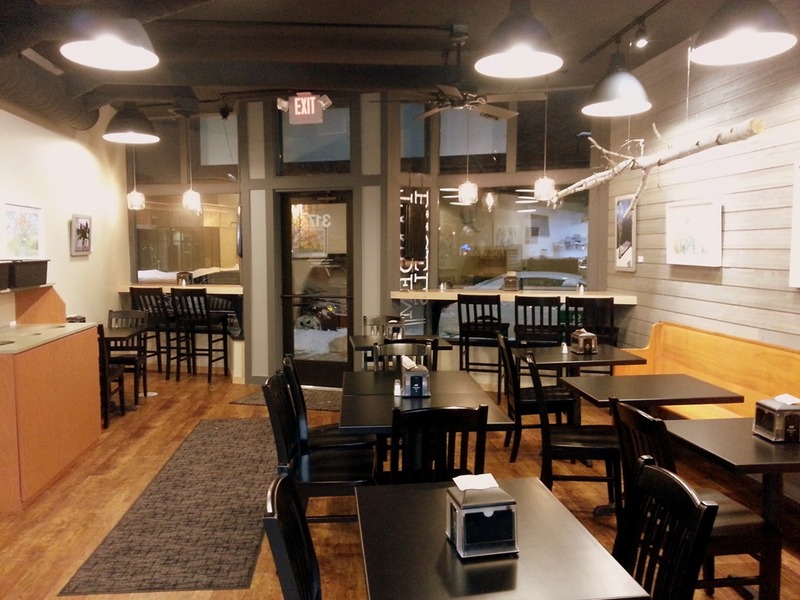 Eco Gardens opened a month ago in the old Tires Plus location at 6th and Division. 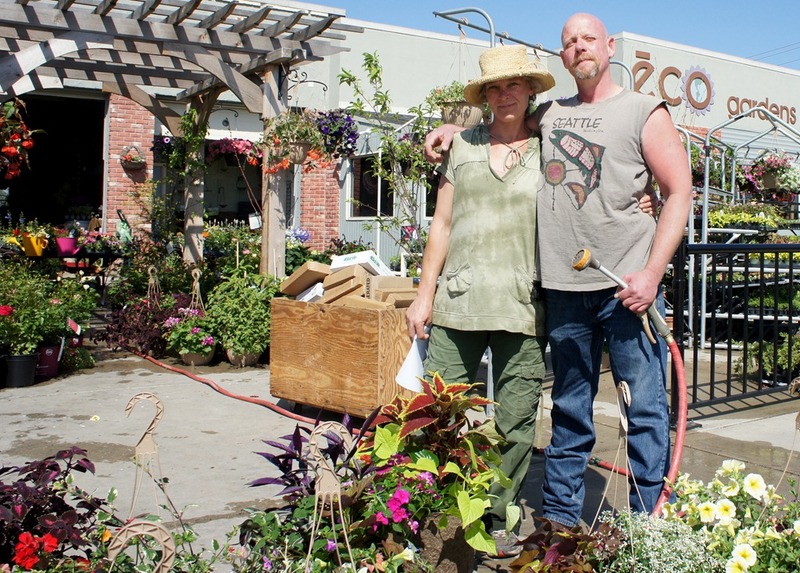 Jeni Holt and Becky Guneratne are the proprietors of the organic garden center. They don’t seem to have a website but their phone is 507-884-4744. 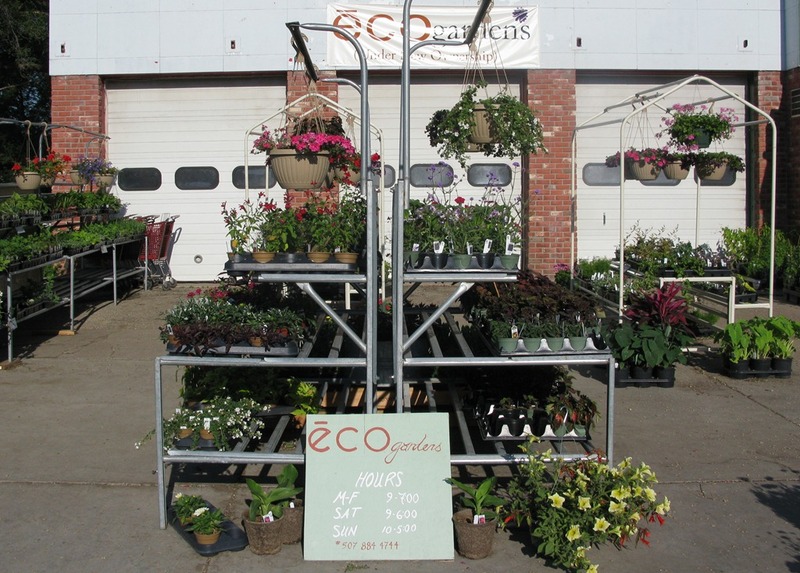 See this week’s Nfld News for more: Northfield’s Eco Gardens is open for business.